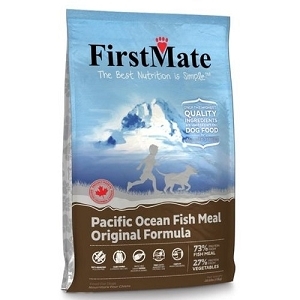 The chicken fat present in FirstMate Grain Free Australian Lamb Formula Normal Bites Dry Dog Food is processed free of protein which reduces the risks allergies from chicken. 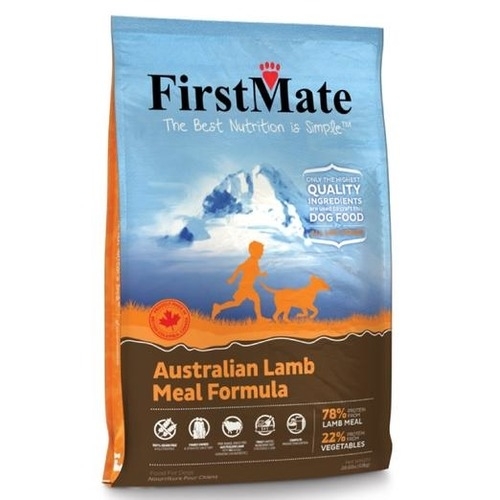 FirstMate’s Australian Lamb diet uses free-range lamb as a single source novel protein. 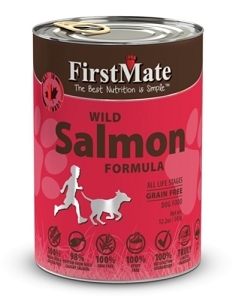 Its grain free, simplistic design makes it not only ideal for everyday feeding but additionally a great hypoallergenic or elimination formula. 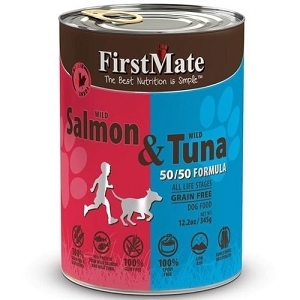 A mix of blueberries, raspberries and cranberries not only increase the palatability but offer the benefits of antioxidants such as a healthier immune system, urinary tract, better eyesight and memory function as well as helping to prevent cancer and acting as a nutritional source of dietary fiber.